In episode 21 after a listener request, we searched high and low for six mid strength craft beers to see how they stack up...the results were interesting! The Easter Bunny surprised us with 3 chocolate based beers to have a go at. Listen in while we get stuck in and enjoy this special mini episode! Hops To Home have outdone themselves with the April pack...we were a little apprehensive about a couple (you'll have to listen to find out which ones! ), but we were absolutely blown away with this month's selection! 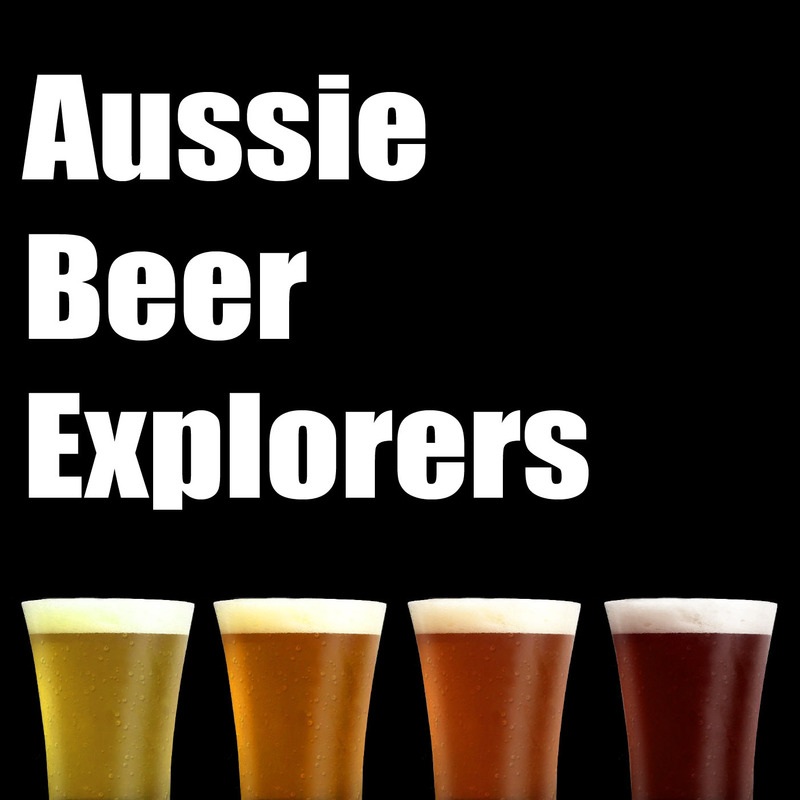 And don't forget to use our promo code AUSSIEBEEREXPLORERS to get $25 off you first order with Hops to Home! In this episode Dave got back to grass roots, went to the bottleshop and came back with awesome mixed 6. Cucumber Sour - Bodriggy Brewing Co. This episode we visited Bonehead Brewing in Kensington to see what they have to offer! Line up your cans and play along at home while we enjoy the five awesome fresh beers from the Hops to Home March pack! Don't forget to use our promo code AUSSIEBEEREXPLORERS to get $25 off you first order with Hops to Home! Line up your cans and play along at home while we enjoy the five awesome fresh beers from the Hops to Home February pack!